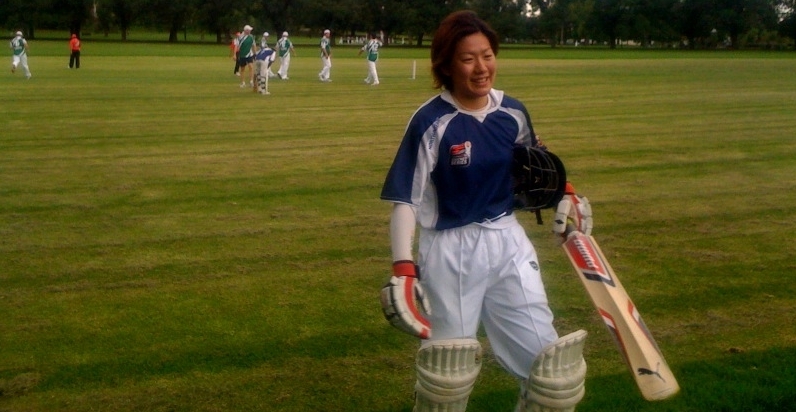 Ema Kuribayashi is visiting Australia from the Japan Cricket Association doing her level 2 coaching accreditation. She is the captain of the Japan Women’s National Team. 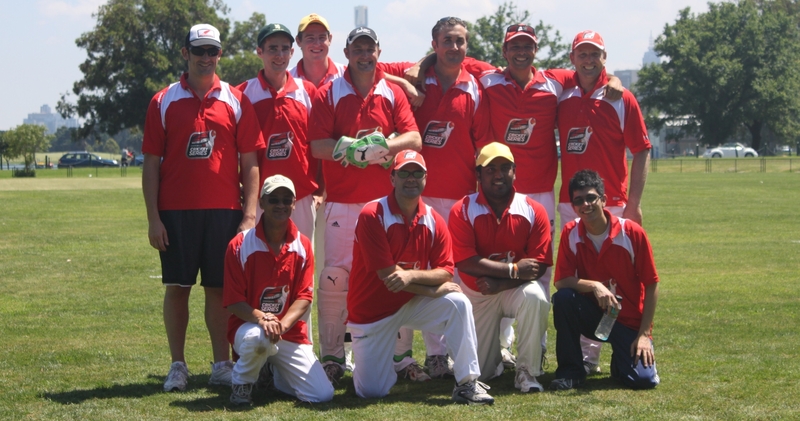 Ema opened the batting for the Cricket Victoria staff team in the Master Blasters Corporate Twenty20 last Friday night. A nuggetty, small left hander in the mould of Justin Langer, Ema was spared no quarter being peppered by unrelenting short stuff from the opposition openers who stood over the six foot tall! After taking a couple in the ribs she holed out in the deep hooking! Legend! Annie Hateley from Cricket Victoria put this great video and report together about the Noogal team at the this months Imparja Cup, the National Indigenous Cricket Carnival. 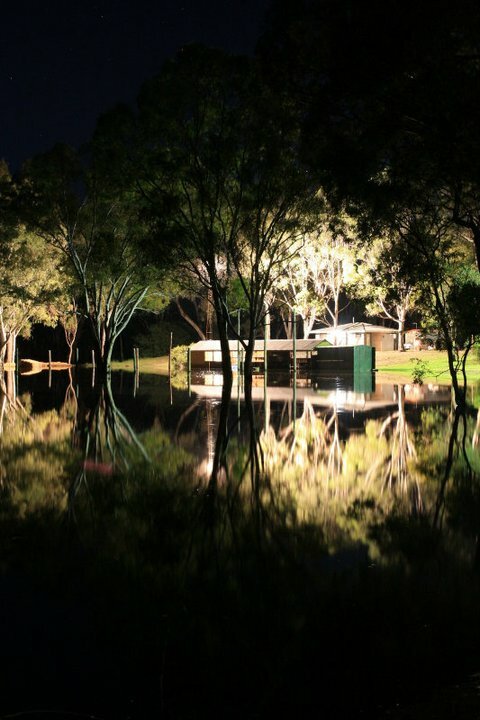 It was amazing to be in Alice Springs, a town of many of the most extreme contrasts of Australian life. The red centre was wet and green and there was lots of great cricket played by young and emerging players. I especially loved the beautiful Coolamon trophy from the women’s tournament. The mens teams made a guard of honour as a the women came off the ground as a statement against domestic violence which was very powerful given the difficult realities that we were made all too aware of during our time together. It was great to attend to National Indigenous Cricket Advisory Council and hear about the progress and issues faced with cricket in indigenous communities around the country as well as see the progress in the development of our young team having been involved in their warm up game against Master Blasters Corporate Twenty20 last month. I just wanted to give you a wrap up of the Imparja Cup which was a huge success for Victoria. Victoria won three games over SA, TAS and ACT. We had a couple of really close games but overall a very good result for a young team. Stuart Clark and David Bourke did an amazing job finding three Indigenous players in the pathway program (U16 & U18) and one Premier cricketer – Fletcher Stewart from Fitzroy Doncaster. With 6 boys under the age of 18, they did very well considering they played older and experienced teams with grade players. Many of the states and organisers offered compliments to our young players as well. Fletcher Stewart’s accomplishments throughout the tournament were a highlight. Fletcher finished fourth in the overall tournament bowling averages. At the presentation dinner he was named in the honour squad for 2011 receiving a black cap. Only the third Victorian player to do so (Barry Firebrace and Tyrone Bean the other two). Not only this but he was named in the Development Squad which will go the Centre of Excellence and a squad tour in 2011. Cricket Australia also reserved two scholarship places for Indigenous cricketers in the mainstream youth development squad. Fletcher received one of these scholarship places and will go on tour to Indian with the squad later in the year. Fletcher returned to Melbourne early for Premier cricket and missed receiving his black cap so we are looking to present this to him at his club within the fortnight. We will let you know the details as we confirm this and forward on to journalists locally and nationally. In addition to this, 3 Victorian players attended the Cricket Superstars trials. Two players – Ben Abbatangelo and Alex Kerr were both selected to go to Brisbane for 4 days in September for the next stage of selection and filming. They were two of only 4 players selected for the second stage of Cricket Superstars. Ben finished fourth in the fielding averages for the tournament. Over the weekend, we received further positive feedback on CV’s involvement in the Indigenous Surfing Carnival. Thank you all for your involvement, administration and support with these two events. It has been a very big and successful week in Indigenous cricket and we couldn’t have achieved these outcomes without your support. The Victorian Indigenous Cricket Team had a hit out against a composite side from the Master Blasters Corporate Twenty20 Cricket Competition, playing a Twenty20 match at Harry Trott Oval in Albert Park last Sunday. The match was held as part of the final training session for the Victorian representatives before they head off to the Imparja Cup to be held from February 7-12 in Alice Springs. The tournament is the premier showcase of indigenous cricket talent in Australia. The match was also a useful warmup for the The Master Blasters Corporate Twenty20 players who are about to start their 5 week season. Master Blasters organisers Kate East and Jeremy DeZylva started the week night competition for business people unable to to commit to weekend cricket. The competition is now in its second year and involves 10 teams from significant Melbourne corporations. As well as attracting some decent cricketers, Master Blasters have also worked hard to support community initiatives through its charity partners Sacred Heart Mission and Urban Seed’s Credo Cricket Program. Indian student, Ashish Narula who plays for Urban Seed’s Indian Tigers Indoor Cricket Team joined the Master Blasters and was most impressed with the talent of the Indigenous team. 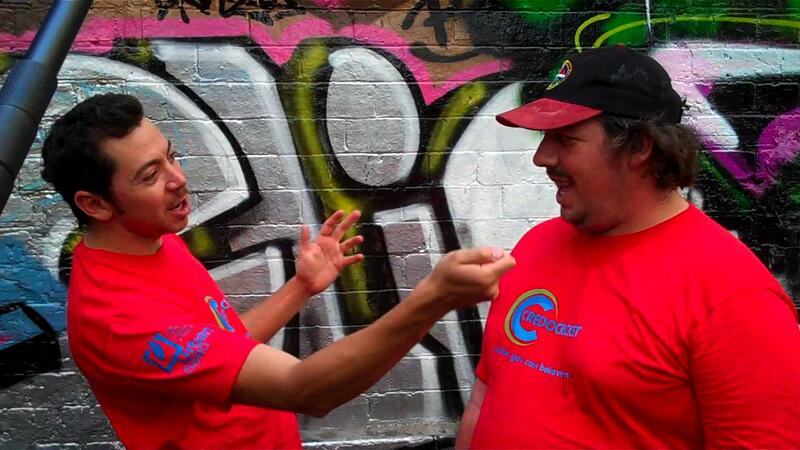 Looks like Custard will be doing some work helping Cricket Victoria over the upcoming summer on community cricket, particularly in indigenous communities around Victoria. Above is a promo video made for Cricket Australia on indigenous cricket by Carbon Media who produced the doco “From the Ashes” (trailer here) on the recent indigenous Australian Team to tour the UK, retracing the steps of the 1868 team. Well batted Blizz…from the Credo Cricketers! Congratulations to Aiden Blizzard for his fantastic quickfire innings which ended up being the man of the match winning performance in the Big Bash Twenty 20 cricket final for the Victorian Bushrangers against South Australia last week. With the internationals injured Blizz finally got selected and made the most of his opportunity batting down the order. 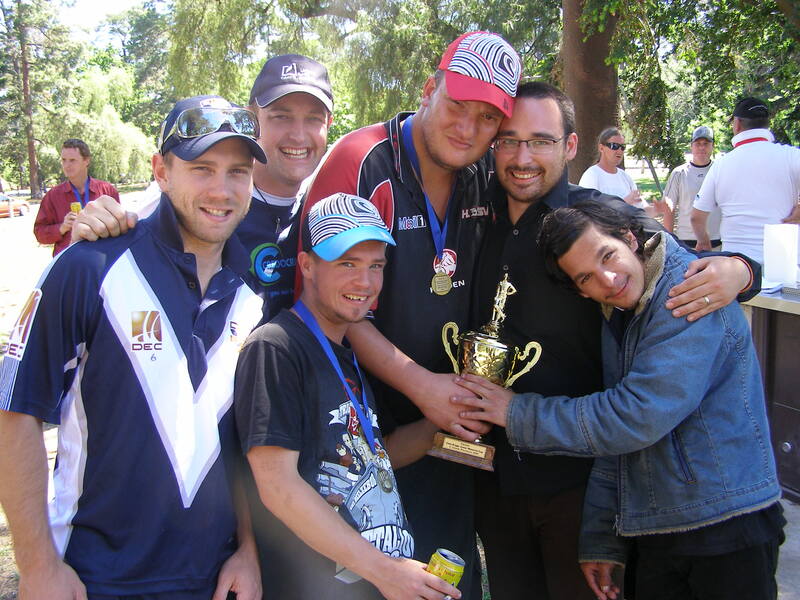 Only the month before Blizz had been presenting the C Grade Trophy to the Credo Cricketers for their victory in the Reclink Australia’s Clem Briggs Jnr Memorial Competition… All the best for the future Blizz! 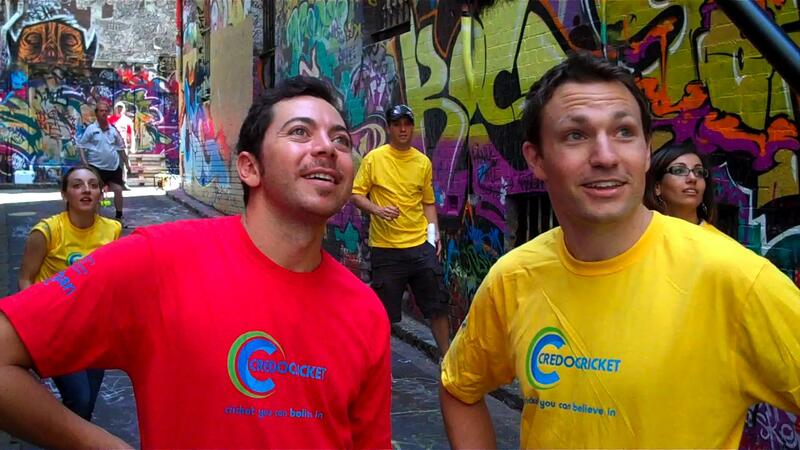 The Credo Cricket mob had a great time with James Matheson from Channel 10’s 7pm Project having a hit of Laneway Cricket with PwC, Victorian Minister for Sport and Rec. Hon. James Merlino and Tony Dodemaide from Cricket Victoria who got it cracking. The footage is here with special comments from Father Bob McGuire!